We will optimise your website to help improve your websites search engine ranking. 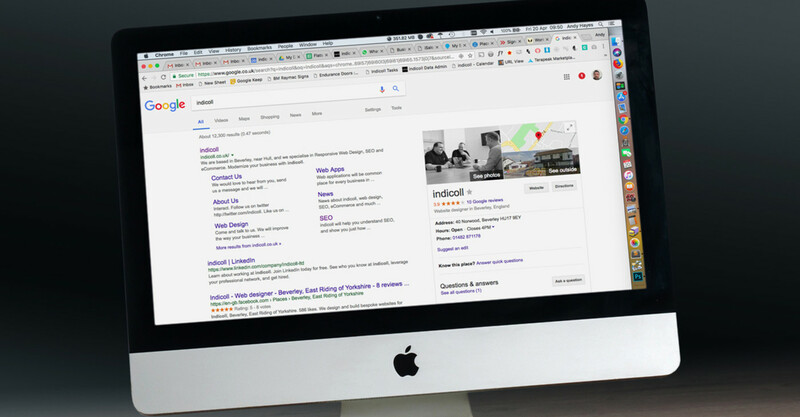 At Indicoll we create sustainable, effective and measurable SEO programmes that will drive your business to the top of the search engines and keep it there. We show you how search engines work, and transform the way your business is listed and ranked, so that potential customers come to you instead of your competitors. Our SEO services are not verified or endorsed by Google. This is not something that only applies to our agency though, Google do not endorse SEO services for anyone. Have you been told otherwise? Come and talk to us! Our team can help your website be found in search engines by your customers. 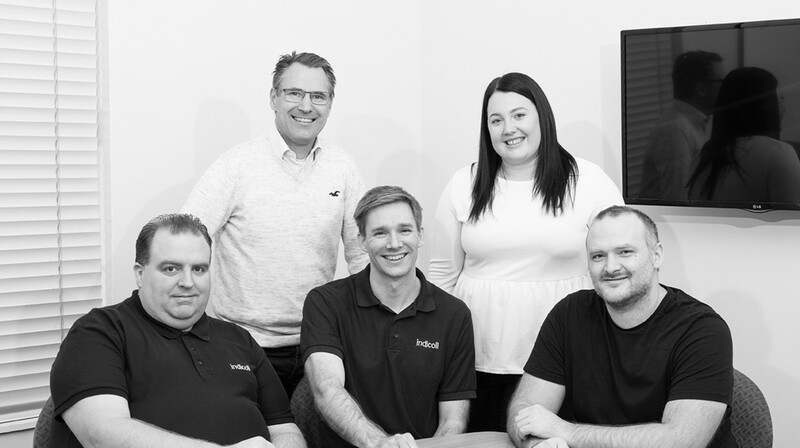 We can help businesses of all sizes, and across a full range of different industries to gain a commercial advantage with SEO in Beverley, Hull or further afield. 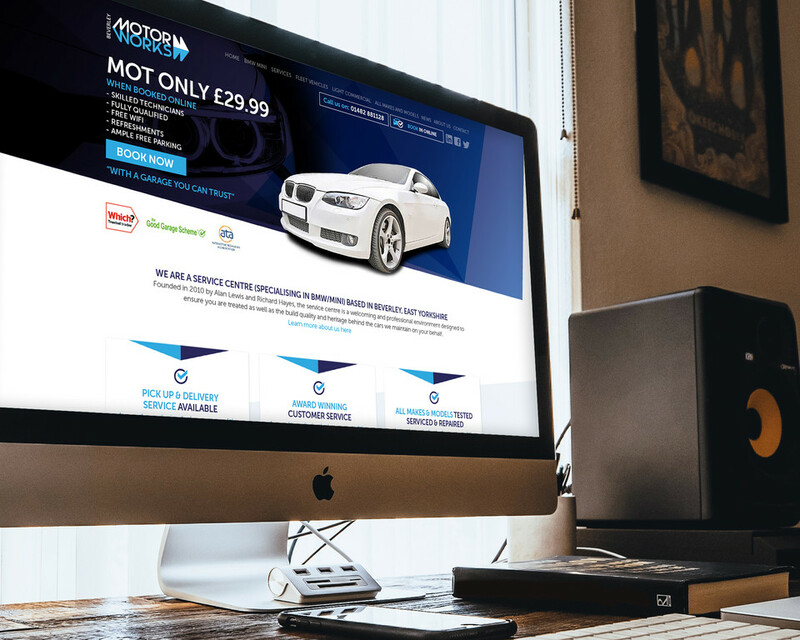 Beverley Motor Works are a multi-award-winning independent BMW & MINI service centre based in Beverley.